Written Teacher Feedback (WTF) aims at improving the students' writing. Hence, the way in which it is provided for the learners should be taken into account as it makes an impact on the learners' comprehension of the presented comments (Ferris, 2003; Thonus, 2002). 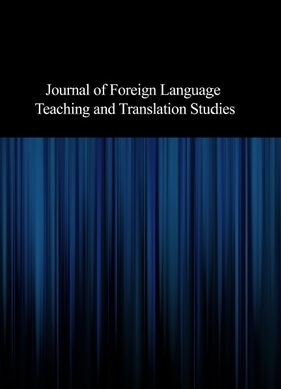 The current study was conducted to examine the possible effect of WTF directness types on Iranian EFL learners' ability to perceive the teachers' comments as praise or criticism and the required correction implied in them. To this end, three versions of the same essay, with direct, indirect and hedged comments indexed within them were distributed to 120 EFL learners. The results of ANOVA revealed that the directness type of the WTF would make no significant impact on Iranian EFL learners' ability to perceive the positive and negative comments and their required correction accurately. We might speculate from the findings that writing instructors should focus more on the quality of the WTF rather than its directness type in Iranian context. This would hopefully empower the learners to apply the teachers' comments to enhance the quality of their written products.